Founder and CEO of Fiduciary Risk Assessment LLC (FRA) and PlanTools, LLC. FRA PlanTools is a service provider to the retirement industry designing and licensing fiduciary compliance and investment reporting software solutions for industry service providers. David's responsibilities include consulting engagements, expert witness services, business development, product design, project management of FRA's software development, and collaboration with legal counsel to secure a legal opinion on FRA's proprietary 404c Master Diagnostic™ system. FRA is the only firm in the industry to secure a legal opinion stating its 404(c) diagnostic system meets all the regulatory requirements and industry best practices. David has over 35 years of investment, plan design, administration, and fiduciary consulting experience with Qualified and Non-qualified Deferred Compensation plans. He began his career with Principal Financial Group in 1981. In June 1987, he acquired Corporate Benefit Planning ("CBP") a third party administration, consulting, and investment advisory firm which he sold in 1996. Since then, David has held positions with four other national Third Party Administrative firms before forming FRA including BGS&G, CBIZ, the Geller Group, and The Newport Group. David has been published or quoted by the ASPPA Journal, BNA, Journal of Benefits and Compensation, the CPA Journal, and Columbus CEO. He has been retained as an expert witness on ERISA matters and participated on advisory boards for Principal Financial, Mass Mutual, CBIZ, Asset International, Inc. and The Center for Due Diligence (CFDD). He has been a guest speaker for the AICPA, ASPPA, Bar Association, CFDD, fi360, Financial Planning, The Ohio State University School of Law, ISCEBS, National Association of Bankruptcy Trustees, North Carolina CPA/Law Forum, PLANSPONSOR, and RADA. Recently he was appointed to the Board of Advisors for the Institute of Business & Finance (IBF). He was previously the host of a financial talk radio show on WWVA. 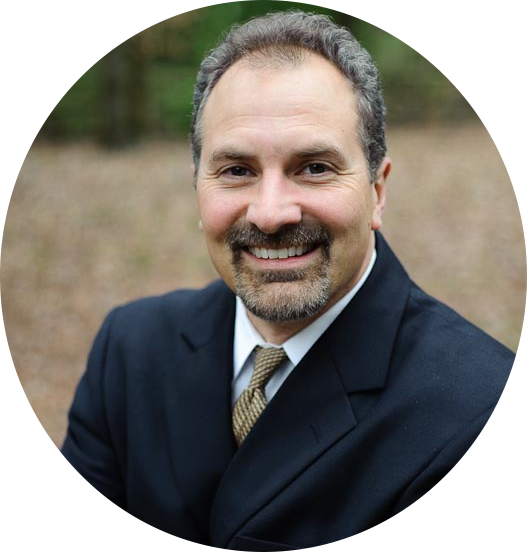 David is a 1981 graduate of Penn State University with a Bachelor of Science degree in Economics, Insurance, and Real Estate. He has been awarded the ACCREDITED INVESTMENT FIDUCIARY® designation from the Center for Fiduciary Studies. He holds the Global Fiduciary Strategist (GFS®) designation issued through the Thunderbird School of Global Management. Finally, he has six exams completed towards his Chartered Financial Consultant (ChFC) and Charter Life Underwriter (CLU) designations. Licensing has included NASD Series 6, 26, 63, 65 and Life, Health and Variable Insurance.